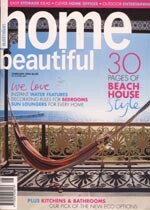 Let home BEAUTIFUL help you turn your house into your dream home. 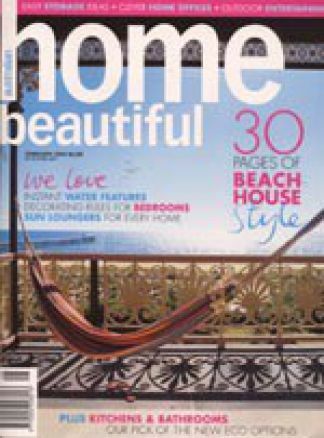 home BEAUTIFUL is jam packed with decorating ideas, renovating know-how and makeover inspiration for the contemporary Australian home. 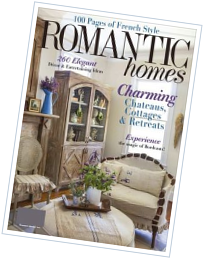 Added to this is the practical side of homemaking, detailing the best homeware buys, the tricks of the decorating and building trades and great recipes for easy entertaining.